Honeywell are leading manufacturers of video surveillance systems. They offer a wide array of systems that can cater for any size project. 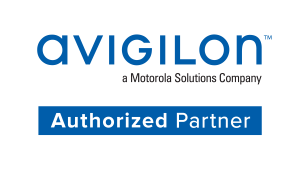 Avigilon produce some of the best Video Surveillance and Access Control Systems around. We have recently become one of Hikvision’s Value Added Solutions providers (VASP).